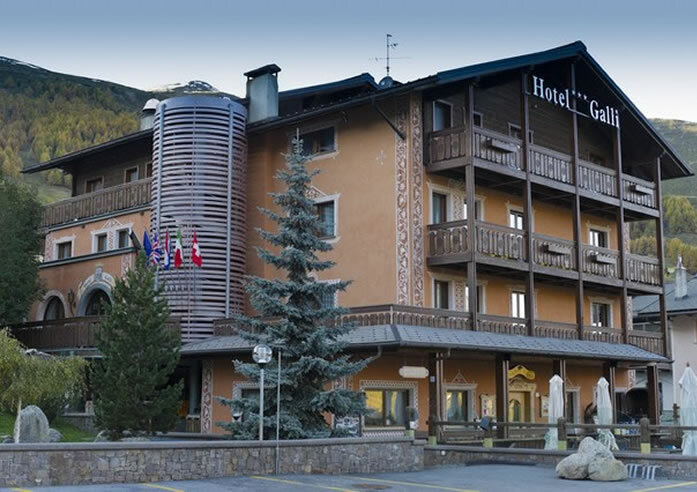 Located in a quiet area, it is an ideal base for your holiday in Livigno. 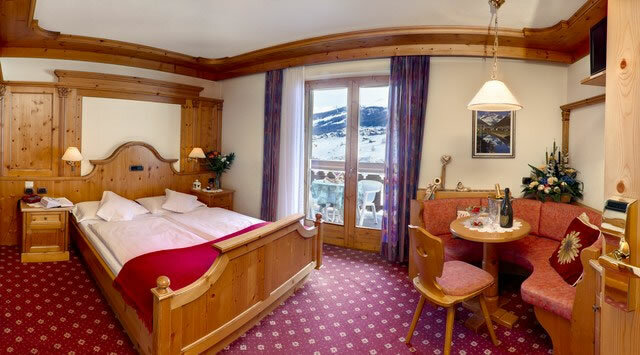 All 20 rooms – furnished in typical Alpine style - are spacious, bright and with all the modern comforts, most with balcony offering breathtaking views of the surrounding mountains. 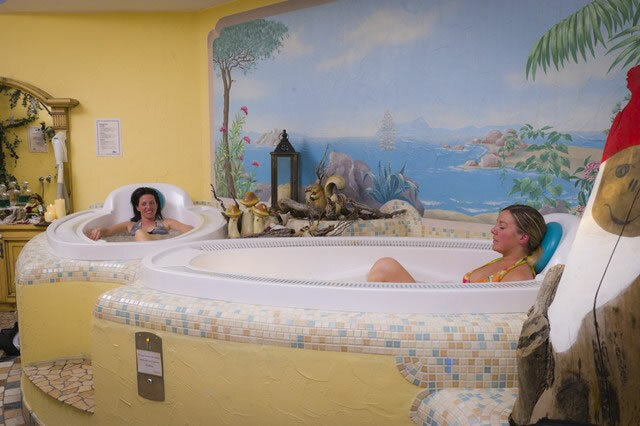 They feature satellite TV, radio, telephone, safe, newly renovated private bathroom with bath or shower, toilet, hair dryer and heated towel rail. 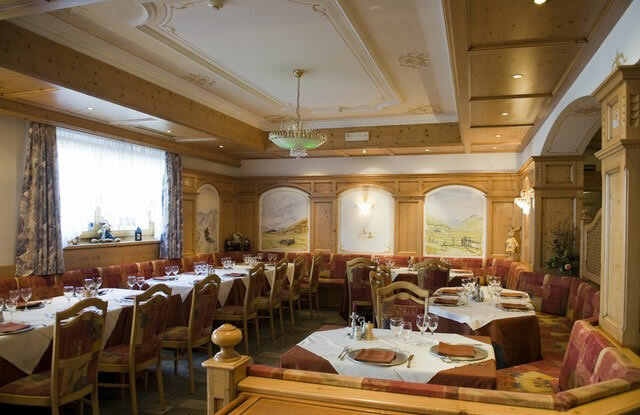 A welcoming bar, a traditional Stua and a prestigious restaurant – Il Cenacolo – make a stay at Hotel Galli unforgettable. 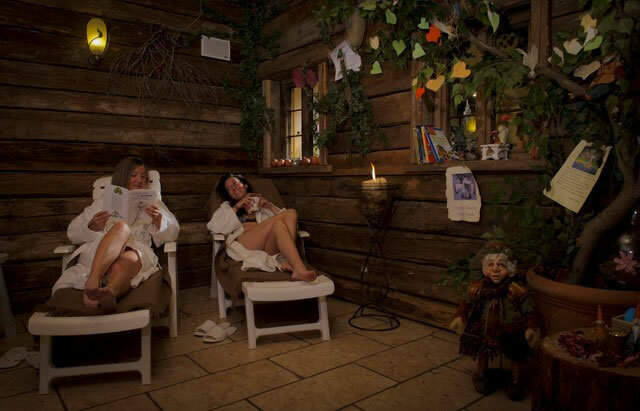 Plus, an intimate wellness centre with whirlpool tubs, Finnish sauna, Turkish bath, vaporising shower with cold mist and tropical rain, a massage area and a professionally equipped gym are always at the guests’ disposal. 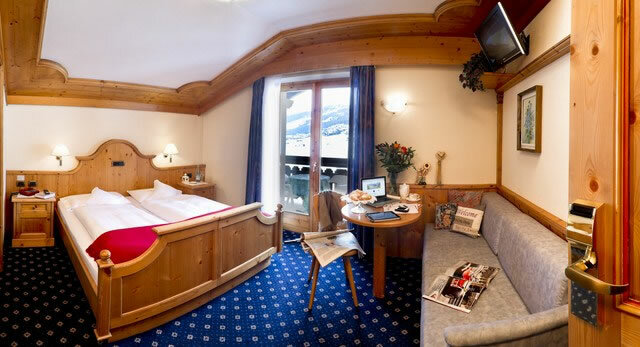 Double room: cosy welcoming rooms with double bed and couch. Triple room: rooms with double bed plus single sofa bed. 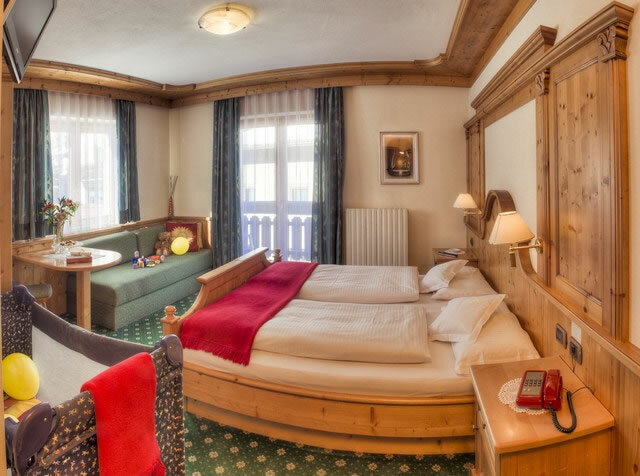 Quad room: spacious rooms with two double beds. 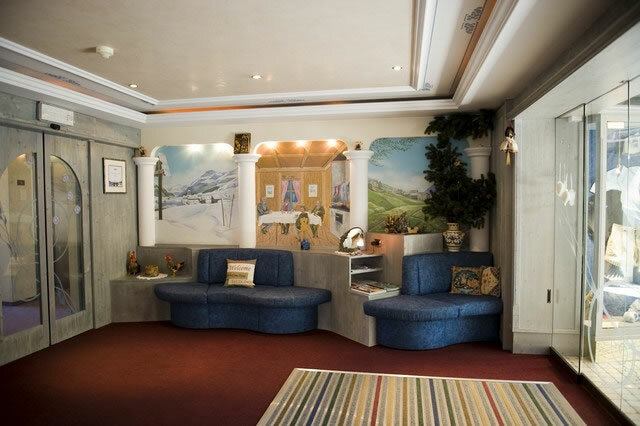 Family room: rooms suitable to small family with a double bed plus sofa bed and/ or cot can accommodated up to 2 adults plus 2 children.